Pavol Jablonicky was born on January 24, 1963, in Borský Mikuláš, Slovakia. 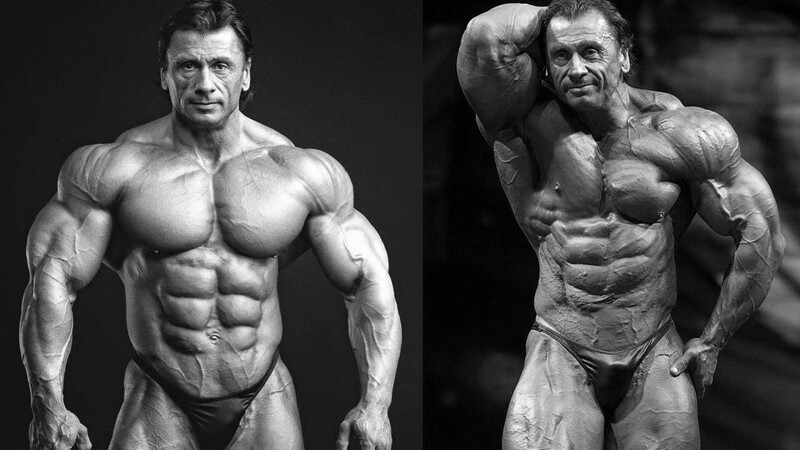 Jablonicky is a legendary Czechoslovakian bodybuilder, who participated in bodybuilding contests for more than twenty years. Pavol starts from very young to train at the gym of the Spartaku Hradec Králové Stadium, and among his idols include Tone Holic and Libor Minarik. 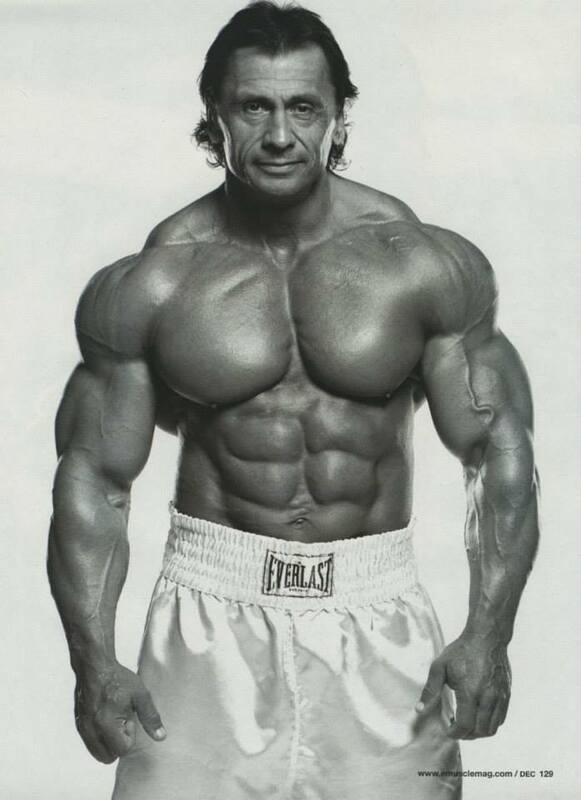 In 1988 he worked in Hradec Králové as an aircraft mechanic, and then devote himself completely once turned pro in bodybuilding. His first success came in 1987 when in the span of a single year he won the Championship of Czechoslovakia, Championship of Europe and the World Championship in the under 90kg category. A year later he succeeded in winning the World Championship again – this time in the heaviest weight category. He then decided to change to the professional bodybuilding category. In 1999 he was successful at the final of the Cup Competitions and at the Holland Grand Prix he received a bronze medal. The same year at the Night of the Champions contest in New York City he placed second – right after the gigantic bodybuilder Paul Dilett. A few months later in Toronto, he placed fourteenth in the Mr. Olympia contest – the most renowned and fiercely competitive event in the sport of bodybuilding. Pavol Jablonicky reached the height of his professional career in 2003 and 2004 when he won the Hungary Gran Prix two years in a row and stood second and fifth at the Night of the Champions. 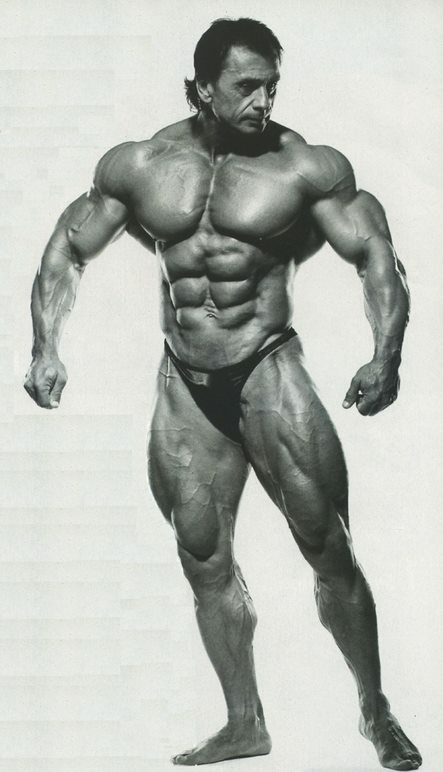 In 2004 he placed 11th at the Mr. Olympia competition. During his professional career, he stood first at three professional competitions and six times he stood on the stage of Mr. Olympia. Jablonicky since 2001 is the owner of his gym Relax Sports Profi Studio Jablonicky in Olomouc, Czech Republic and he is working on a new Training DVD.